The best conditioner for men is one that moisturizes, detangles & nourishes men’s hair without weighing it down. 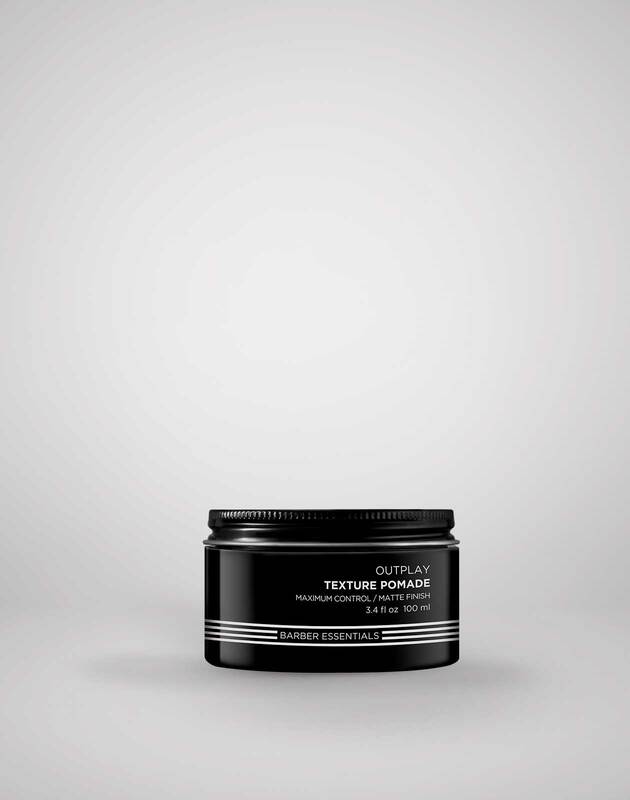 This maximum hold, matte pomade for men adds texture pomade to all hair types. 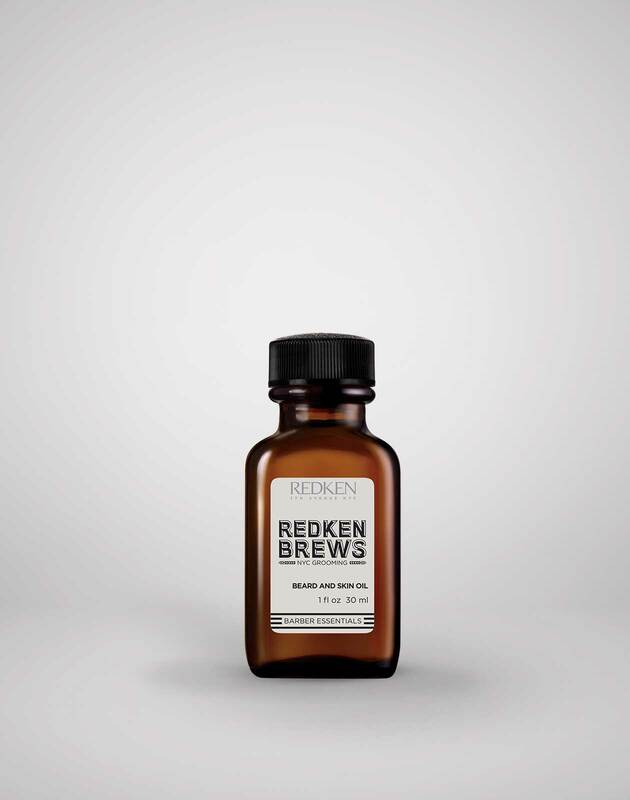 For grey or white hair. 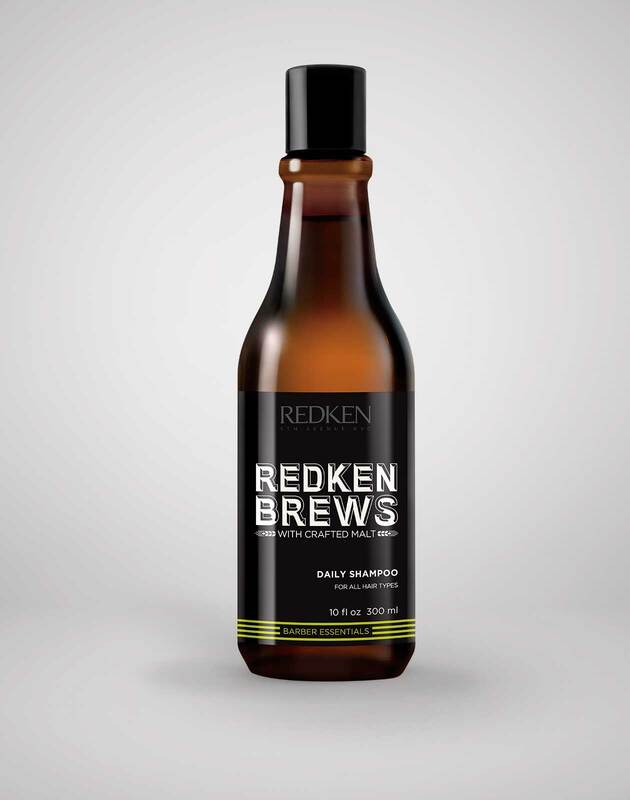 Redken Brews silver shampoo gradually reduces unwanted yellow tones in grey and white hair. 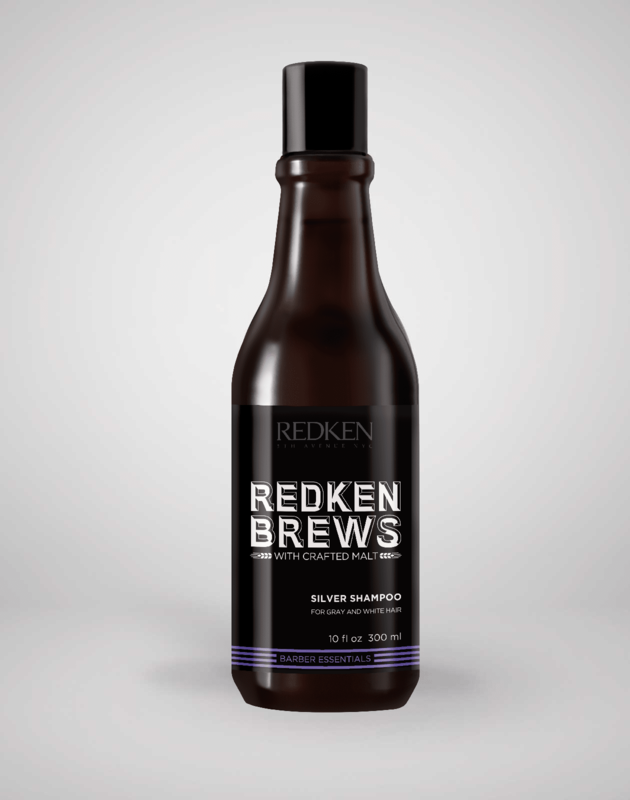 This purple shampoo will tone away brassiness to leave your hair a true cool silver/grey. This hair wax for men is a pomade that provides mild hold, workable hold and shine to all hair types. This water-based pomade for men has a medium hold and adds smooth finish to men’s hairstyles. 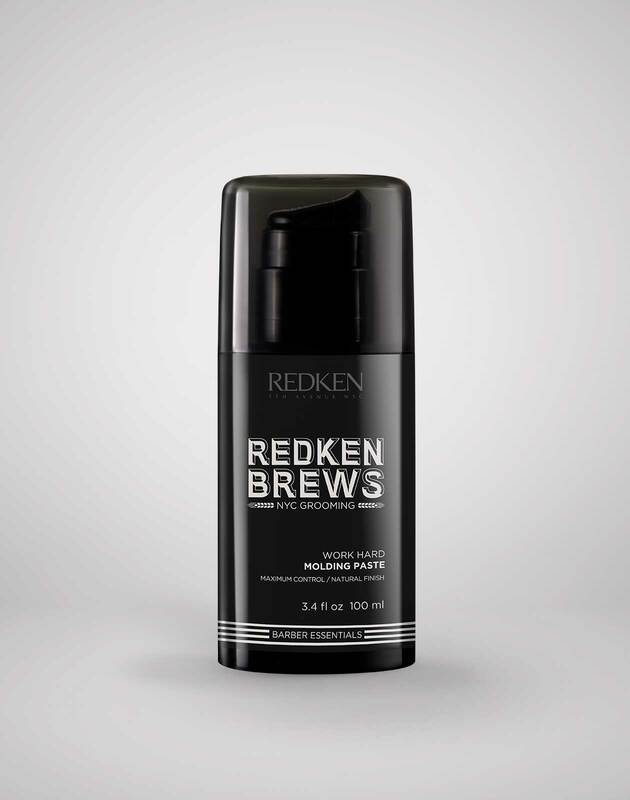 This men’s hair paste by Redken Brews provides maximum hold with natural finish for effortless looking men’s hairstyles. 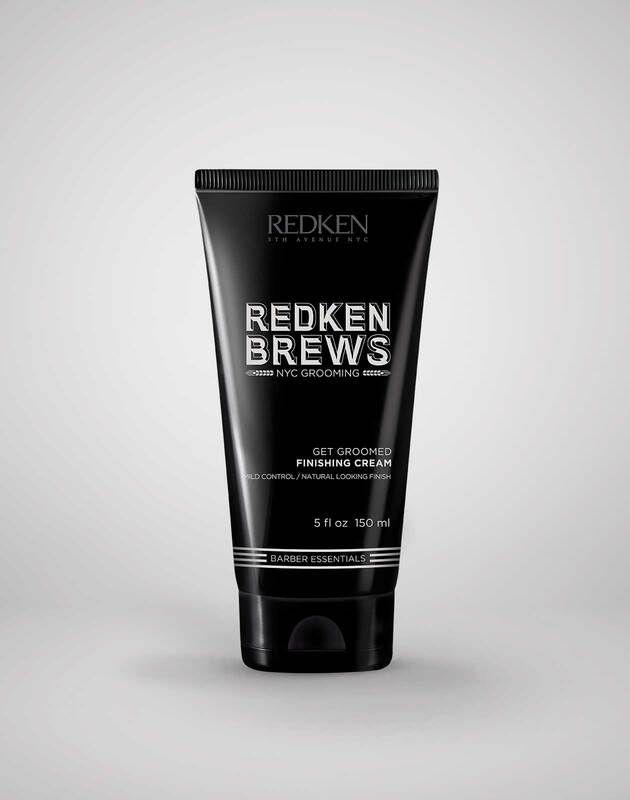 Use this men’s hair clay by Redken brews for maximum hold, gritty finish clay pomade. Clay Pomade is suitable for all hair types, but works especially well in fine hair that needs help holding a hairstyle. 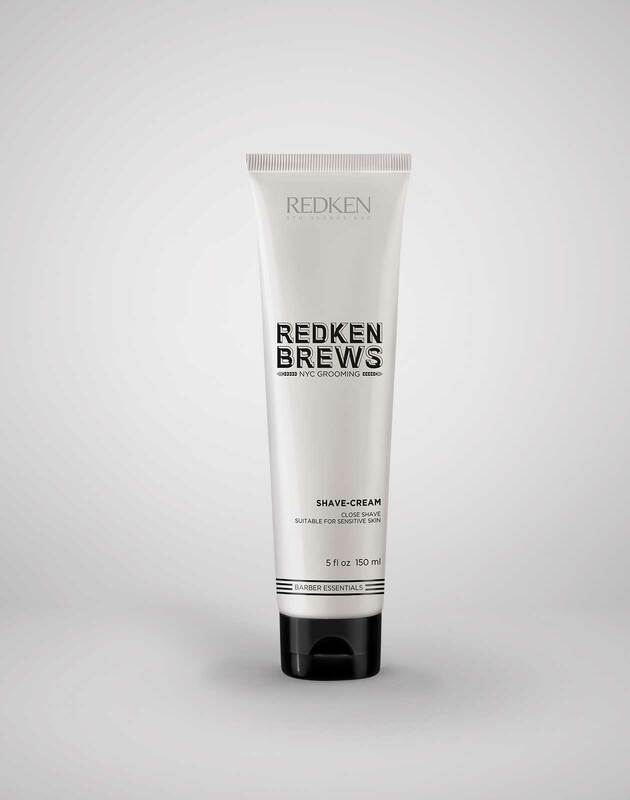 This hair gel for men has maximum hold and gives high shine to all men’s hairstyles and hair types. 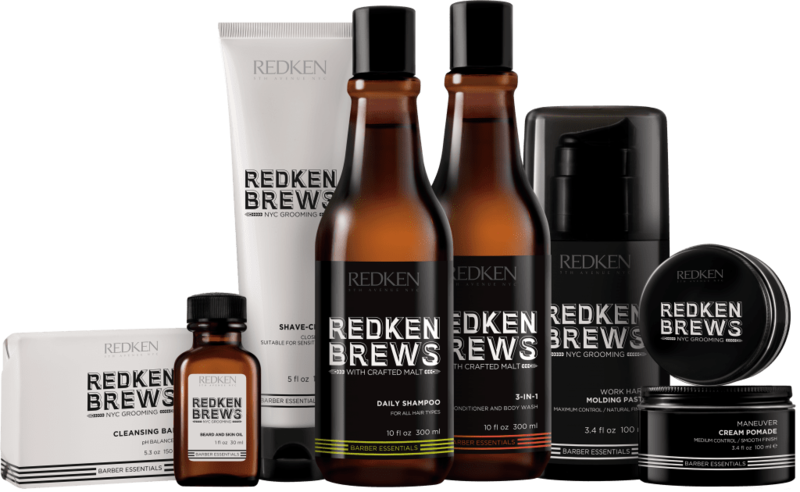 This men’s shaving cream by Redken Brews is suitable for all skin types, including sensitive skin.